The NAHB/First American Improving Markets Index (IMI) for January increased to 242, adding a net 41 more markets to the 201 in December. 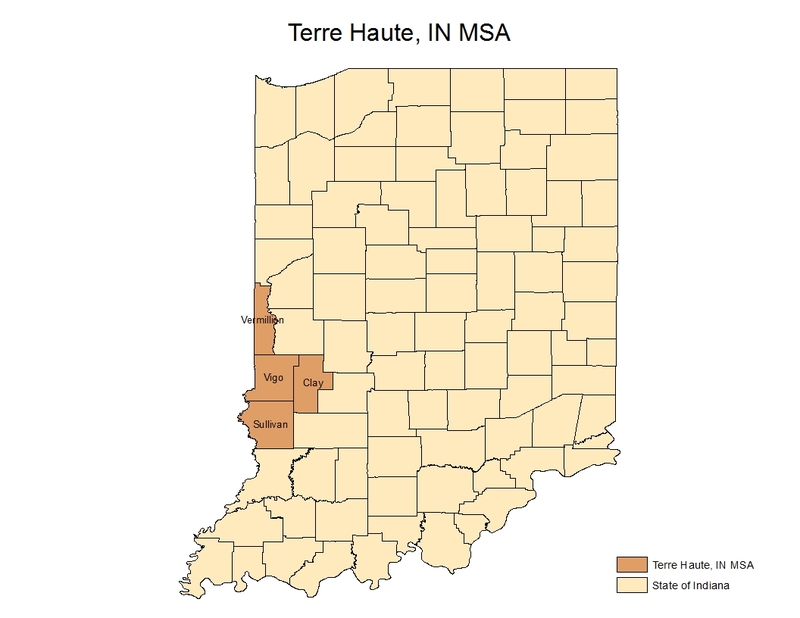 The total represents two-thirds of all the eligible metropolitan areas (OMB designated metropolitan statistical areas with data available). All but two states have at least one metro on the list (Wyoming and New Mexico). 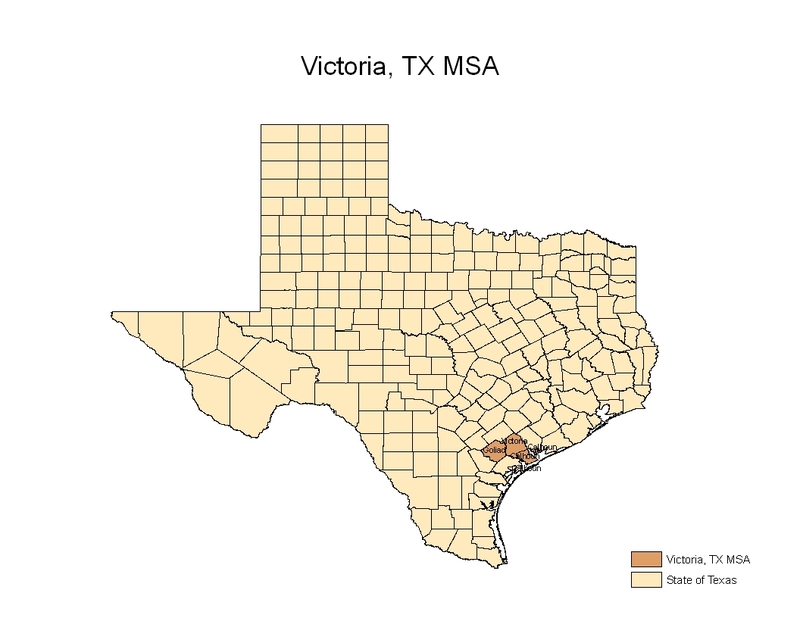 Leading states are Texas with 20 metros on the list, California with 17 and Florida with 15. Only 6 metros were dropped from the list because of a dip in home prices while 47 metros were added primarily because house prices are above their level six months ago. A metropolitan area makes the list if three elementary indicators of economic and housing health improve for at least six months: single-family housing permits, employment and home prices. House prices have been the make-or-break component in the three measures of the IMI. Increases in the national house prices indexes are the result of a wide array of individual markets experiencing house price increases. Hence, the IMI reflects that improvement and more metros are added to the list of improving. 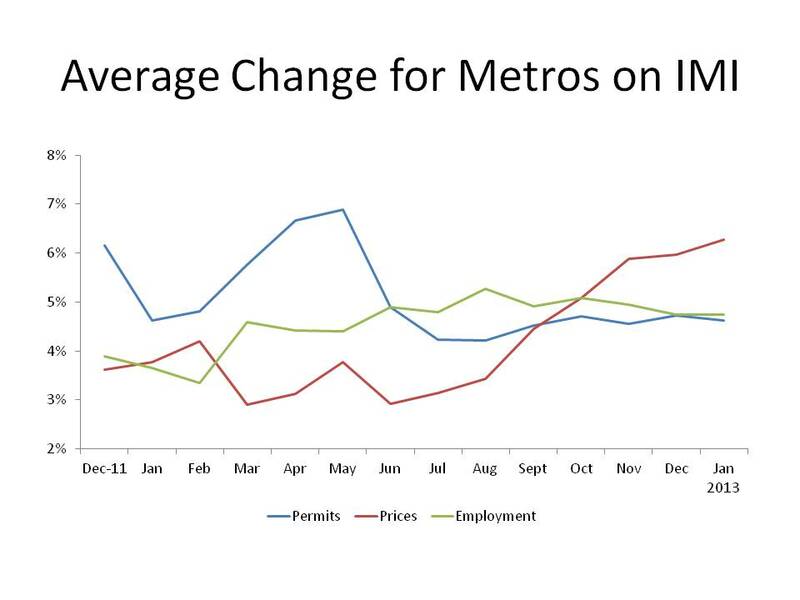 The improvement is highlighted in the graph below, which shows the average percentage increase in each of the three components of the IMI for the metro areas on the list in that month. The metros making the list have been exhibiting stronger house price growth since late summer. Some of the cause comes from seasonal house price behavior since the metropolitan home price index used is not seasonally adjusted. Late summer price indexes are utilizing prices from the spring selling season when gains are the strongest. The softer average gains in the early summer of last year are evidence of this cyclic nature as well as a lag in the price index used. But, the pace of the house price changes has accelerated suggesting that the seasonal pattern is only part of the explanation.